POLITICS AND NUMISMATICS: Second Temple coin at the UN Security Council. Israeli Ambassador Danon tells UN Security Council, 'All the nations of the world should join us this year in Jerusalem' (Arutz Sheva). Addressing to the Council members, [Israel’s Ambassador to the United Nations Danny] Danon held up a replica of a first-century coin, stressing the fact that the Jews are indigenous to the land. "I have here a replica of an ancient coin found on the Temple Mount in Jerusalem. 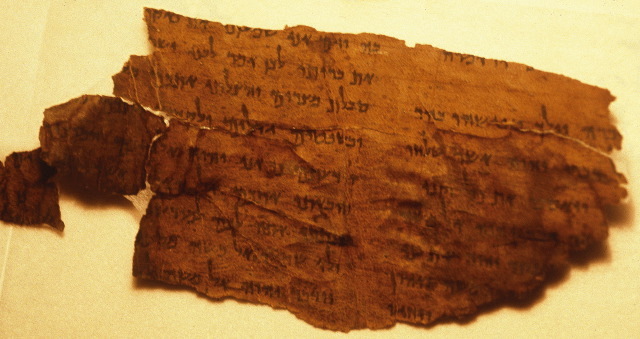 It is dated from the year 67 A.D. during the time of the second Jewish Temple. The words 'Jerusalem the Holy' are written on it," Danon said. This was, of course, in the context of a session on the recent U.S. decision to recognize Jerusalem as the capital of Israel and to move the U.S. embassy there.